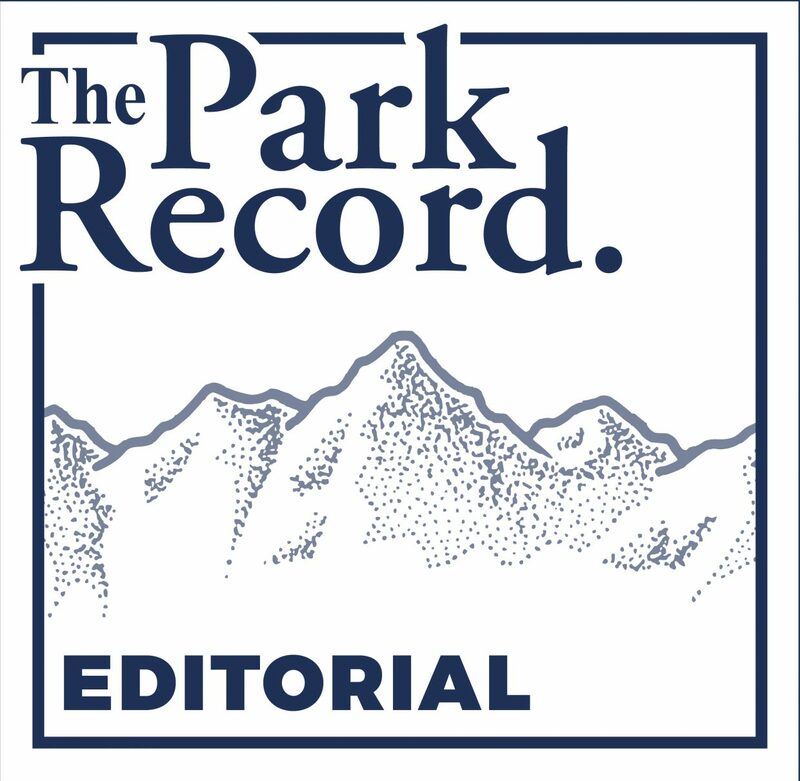 The Park City Council made a wise decision Thursday, proving that its members are genuinely sensitive to their constituents’ concerns. After fielding complaints about a proposed free downtown ride service, the council put the project on hold. The idea, which city officials hoped would cut down on parking and traffic problems in the downtown core, drew fire from local taxi companies that said the service would cut into their bottom lines, and from others who objected to the project’s taxpayer supported $358,000 price tag for a six-month trial. Both are valid criticisms. The free rides would certainly compete with local taxi services, with taxpayers footing the bill. While the resolution, part of a nationwide movement to promote local businesses, did not outline any specific policies or actions, the council’s separate decision to shelve the contract with Downtowner App, an out-of-state vendor, provided proof of their commitment to local merchants. But the council also made it clear it has not completely given up on instituting a free, on-demand, short-haul shuttle service in Old Town and a handful of surrounding neighborhoods. Members directed staffers to rework the Request for Proposals to address some of the opponents’ concerns. During that process, local taxi service providers would be smart to muster their forces. 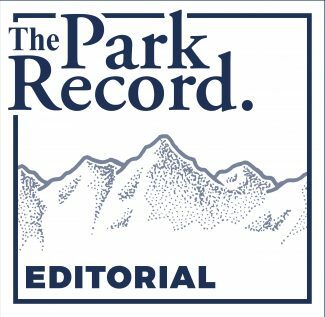 Just as they rallied together when Uber infiltrated Park City, it would behoove them to set competition aside and present a unified plan to provide that service themselves. Given the city’s apparent willingness to shell out $358,000, the companies could conceivably devise a way to provide the service and split the proceeds. If the stumbling block is the lack of a mobile phone –based app — one of Uber’s tactical advantages over local transportation providers — then the local companies will just have to do what so many other mom and pop businesses have done in the face of mobile-based competition: adapt. Park City Municipal should not compete against local providers unless there is a need that is not being met. Local taxis are on notice, and they have been given a generous grace period to fend off a potential threat. Given the choice between finding a free ride on a mobile app and hunting for an expensive one on the web, even their regular customers may not be loyal for long.